According to a crypto jacking report published by the Cyber Threat Alliance (CTA), crypto mining malware infections are up nearly 500% in 2018. The threat of illicit cryptocurrency mining represents an increasingly common cybersecurity risk of enterprises and individuals. 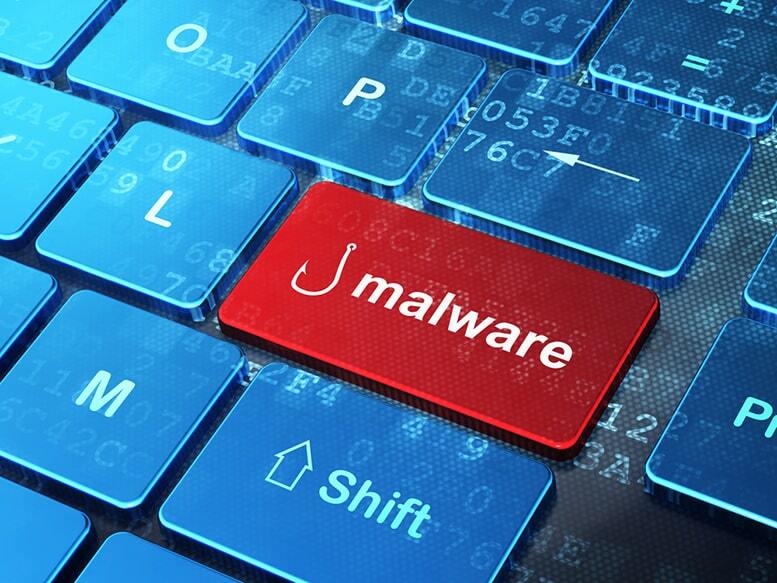 According to the report, the CTA found that malware detections were up 459% between 2017 and 2018. “Combined threat intelligence from CTA members show that this rapid growth shows no signs of slowing down, even with recent decreases in cryptocurrency value,” the company writes in a preface.